Summer is the time for travel, fun in the sun, and visiting exciting new places. 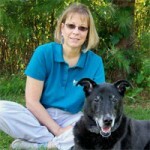 Many owners are traveling with their dogs, which can be both a fun and stressful experience on a road trip. Here are some tips and tricks to make traveling with your dog go more smoothly, so you both can enjoy everything you want to see this summer. 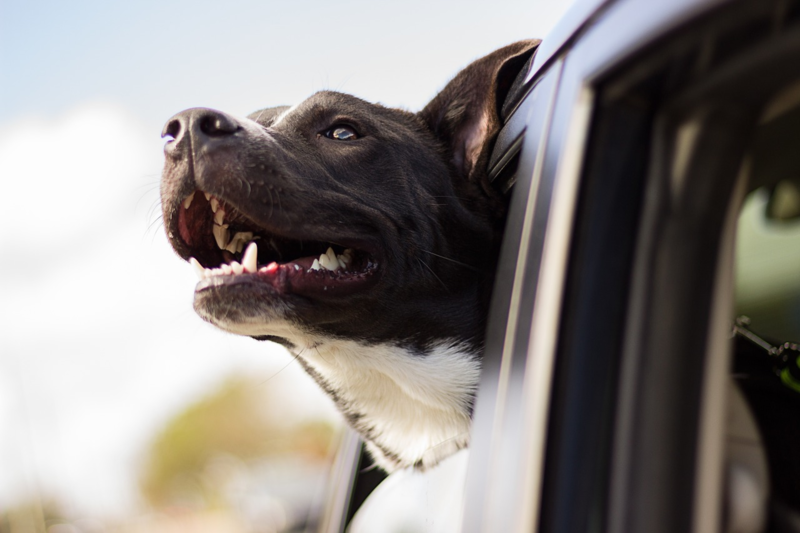 Before you leave on your road trip, make sure your dog is up to date on his or her vaccines. If you’ll be staying in a particular location for some time, look into any prevalent infectious diseases in the area. This way, you can preventively vaccinate against them. Many places have higher tick or mosquito populations. Be sure to get a prescription heartworm preventive or tick medicine before you leave. Also, bring copies of your pet’s vaccine records, or health records if they have an underlying illness. 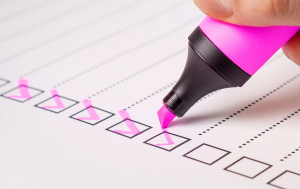 In the event of an emergency, these can help a vet rule out serious issues that aren’t related to your pet’s health history. 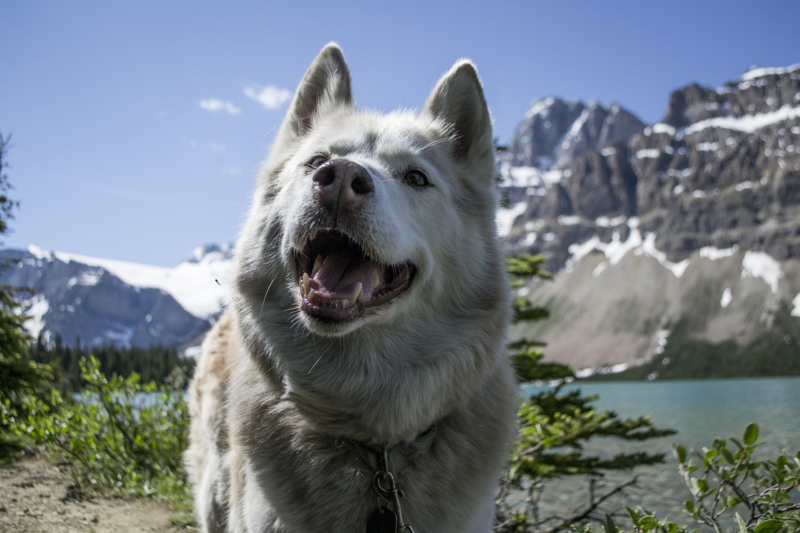 A little training before your trip may save your dog’s life. 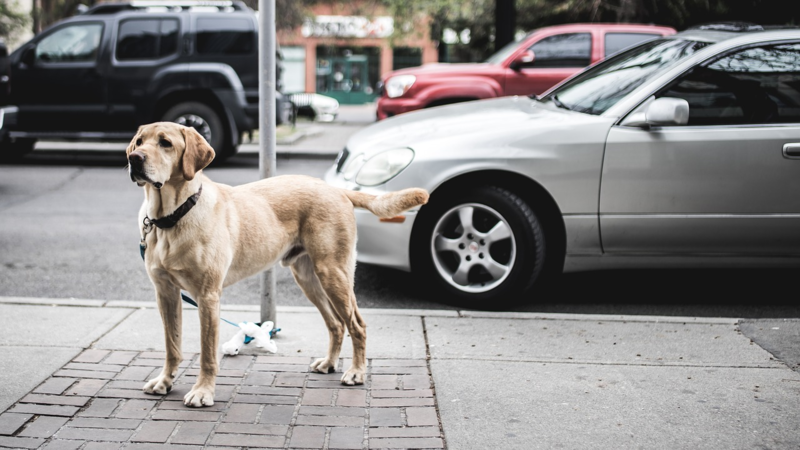 Practicing commands such as “Come”, “Stay”, and “Wait” can ensure your dog listens when you are out on the road. 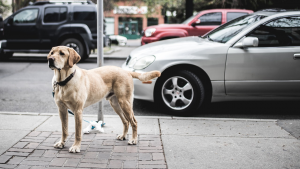 Making sure your dog knows not to eat items off the ground with “Leave-it” and practicing greeting strangers in a friendly manner can also help. 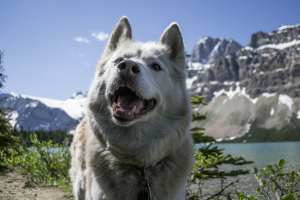 A basic obedience class, or even looking up some training online on a trusted site can help you and your dog brush up on this before your trip. Be sure to have some fun on your trip! Take breaks to stretch your legs together, play a game of fetch, or some tug of war. Breaks are a great way to see cool locations on your trip, or just to get out of the car for a few hours. You may be able to explore some dog-friendly parks, visit a fun restaurant, or just enjoy each other’s company. 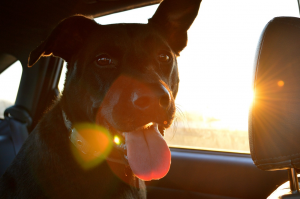 Road trips can be a fun time with your dog. Making a list of items, keeping your dog healthy, and practicing a few training items before you leave can make the trip more enjoyable. If you have any questions or concerns, speaking with a local trainer or your regular veterinarian can keep your dog safe before you travel. ← Pheromones and Calming Treats: Do They Work for Anxious Dogs?